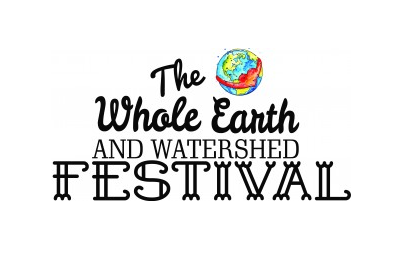 One of my favorite local events, that I look forward to is the Whole Earth and Watershed Festival at Redding City Hall. In it's 8th year, it is a community-wide event with activities for everyone that celebrate social, economic, and environmental solutions for ourselves and our planet while enhancing the health and livability of the north state region. It is organized by a group of business and community organizations who make up the Executive Committee and volunteer their time to ensure the success of this annual community event. On the 4th Saturday in April. Its purpose is to increase awareness of what it will take to: a) live more sustainably as individuals and as a community within our ecosystem, b) better conserve and appreciate our natural resources, c) foster support of our local businesses and community agencies.